Whether it's Taco Tuesday or just a Friday night, tacos are always a welcome addition to any menu. But the ground beef variety can get a little boring, right? Luckily, you're not limited to just that when making tacos; all the protein is up for grabs. As you can see in the recipe that follows, you can even use pulled pork. 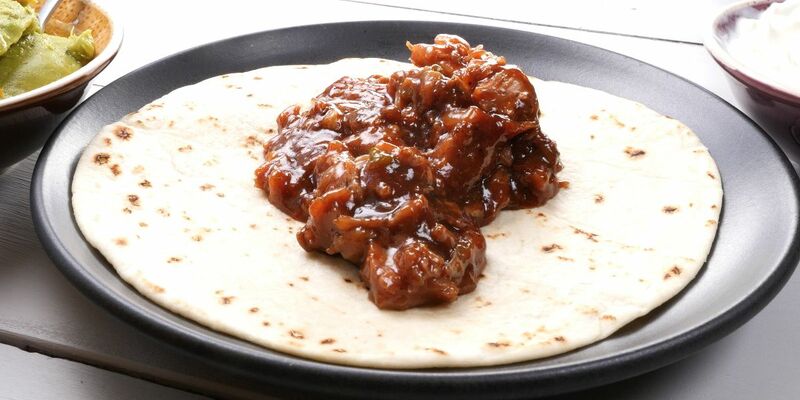 Pulled pork tacos are actually a very Mexican dish known as pork carnitas. They're not only easy to make but practical, too. Using a slow cooker to cook the pork makes this an ideal meal for summer nights when you don't want to heat up the house. 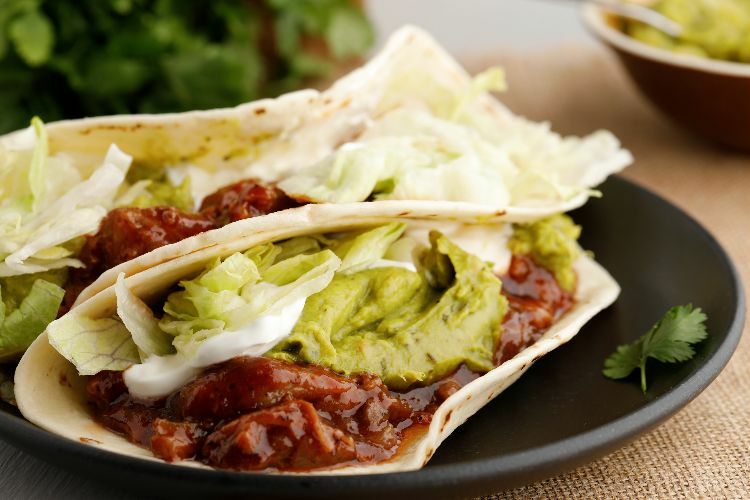 As the slow cooker gets to work, you can tend to all those delicious toppings that every taco, no matter the variety, needs. Place the pork in a 6-quart slow cooker. Top with the onion, garlic, and jalapeño.